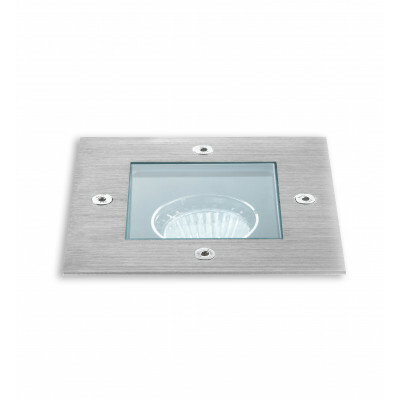 Square recessed spotlight, to be installed on ground. 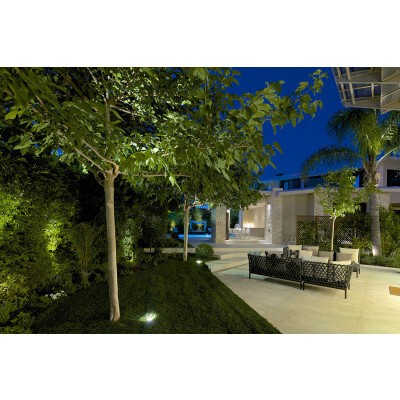 Linea Light designer lamp, for outdoor lighting. Fixed optic energy saving lamp. 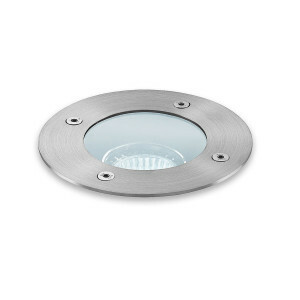 Recessed spotlight for outdoor installation. 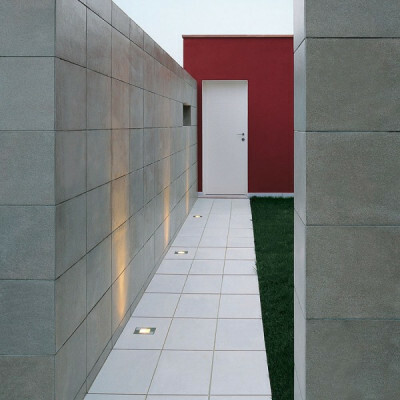 Lamp for architectonical details. Energy saving lamp with adjustable optic. Drive over floor spotlight. 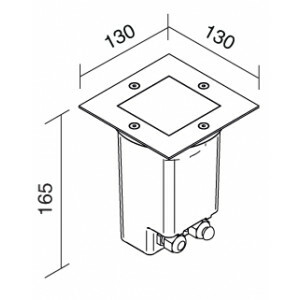 Drive-over spotlight, for recessed installation. Ground mounting lamp. Adjustable optic lighting fixture. 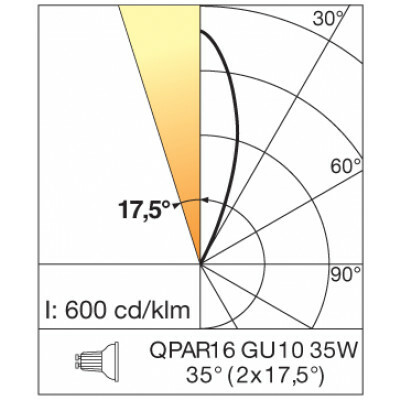 Drive over spotlight for outdoor installation. 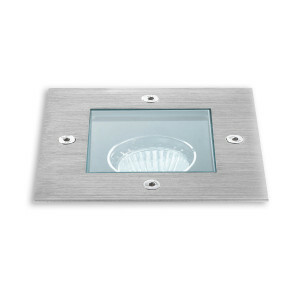 Recessed spotlight for outdoor lighting. Round lamp with fixed optics. This spotlight has been treated for resistant to corrosion. 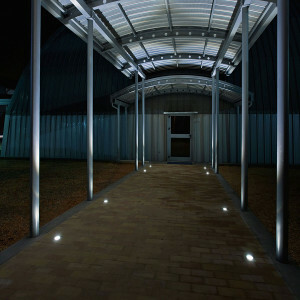 Energy saving lamp, for lighting architectures.